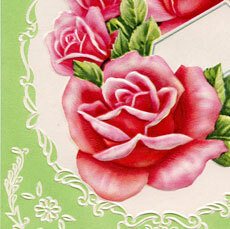 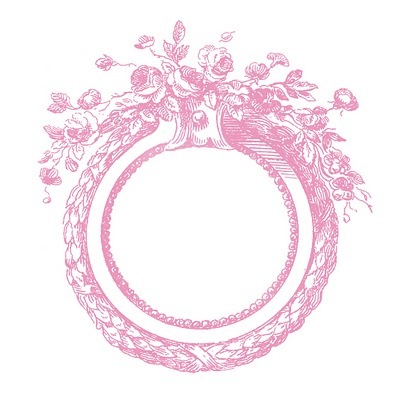 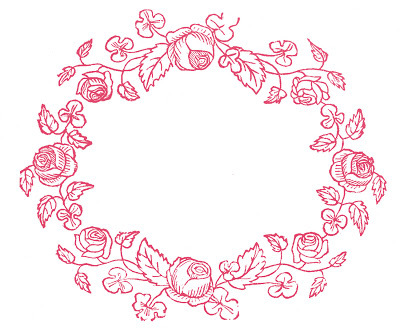 Gorgeous Vintage Peach Rose Frame Graphic! 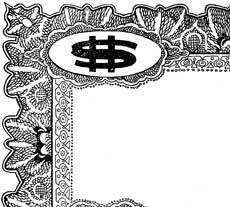 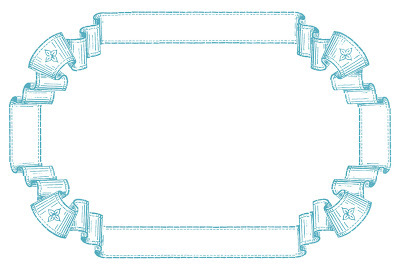 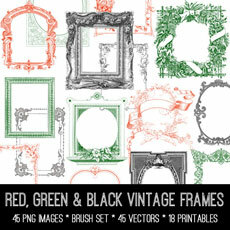 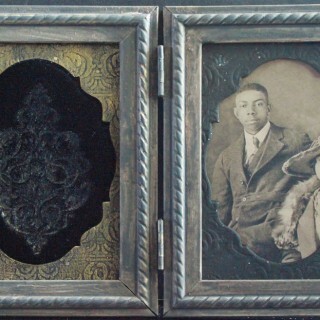 Vintage Thin Ornate Frame Clip Art! 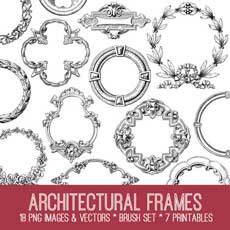 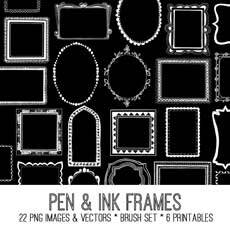 Architectural Frame Image Kit – TGF Premium Membership!